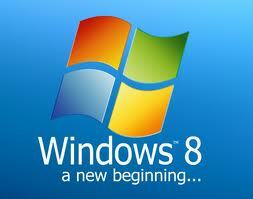 In Windows 8 you will not see old Programs Menu and classic start button. 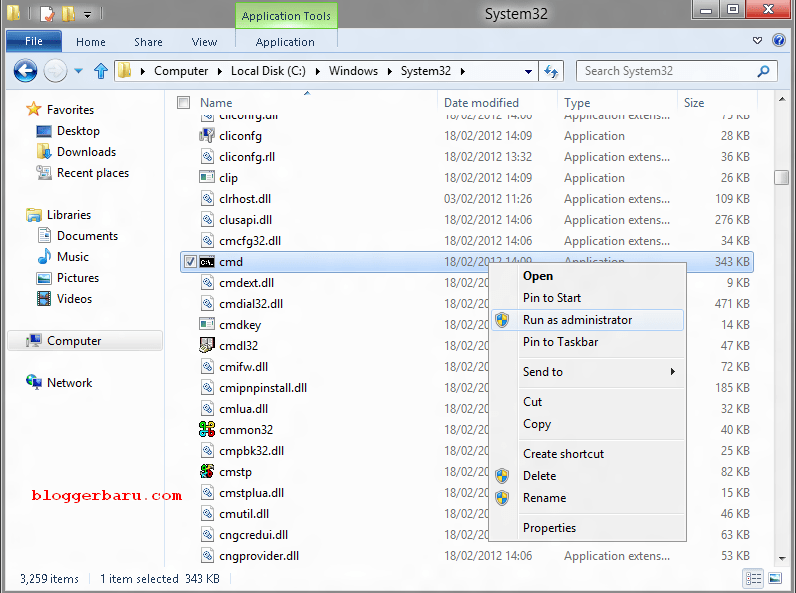 In windows 7, usually end user will find applications quickly by searching them in the “Run” box. 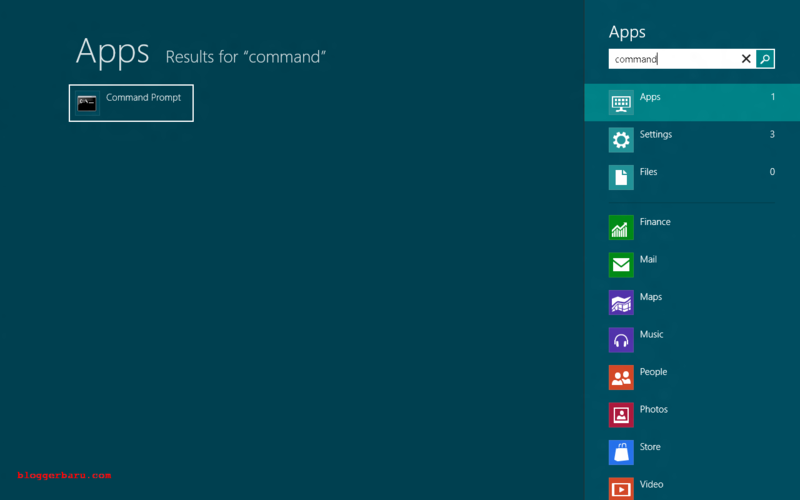 To find Windows command prompt also not easy as previous windows version. 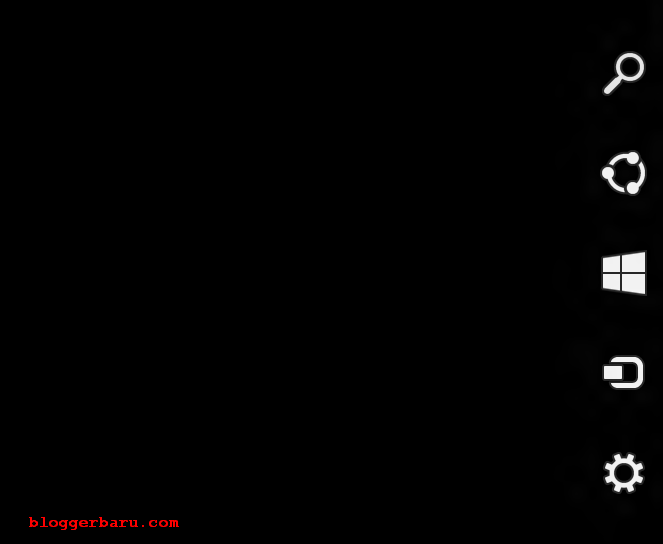 A Windows Command Prompt is a screen where you type in commands that you would like to execute. 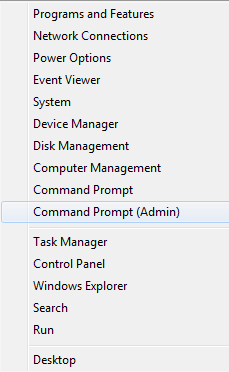 The command prompt is very useful if you do some troubleshooting, especially if you are the windows system administrator. 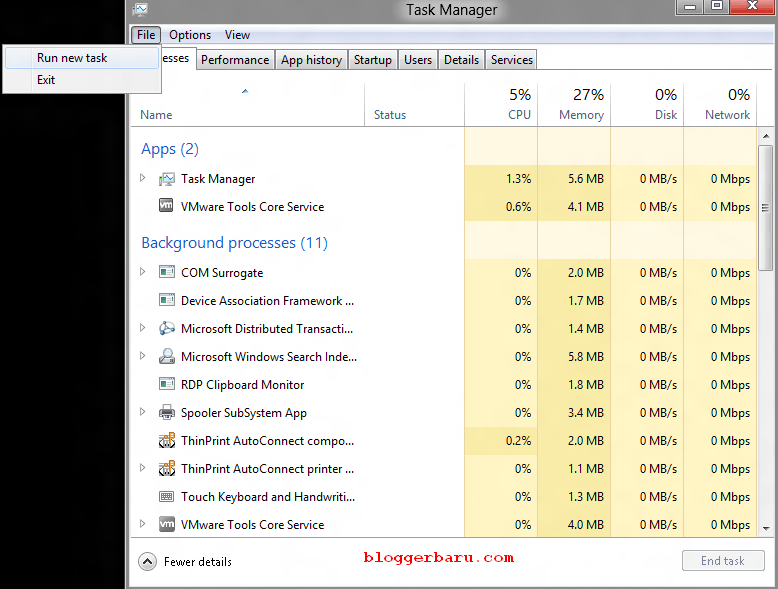 Most of basic troubleshooting steps will require windows command prompt. 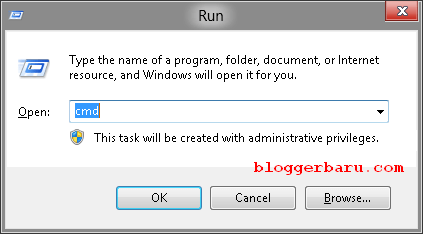 This post will show 5 ways to open Command Prompt in Windows 8.
b. Click on File (menu bar), then press and hold the CTRL key and tab on Run new task. Skytech is a part time blogger that has over 7 years experience in servicing, repairing and configuring computers and administering the server systems. 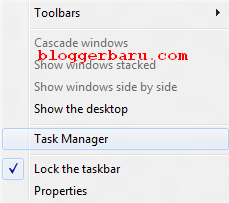 BloggerBaru Virtualization Technology Blog Copyright © 2019.